The successful Heavy Equipment Division of Alshaya Trading Co. announces its collaboration with the renowned Australian Building Access Solutions Specialist, bringing the latest and most modern Building Maintenance Units (BMUs) to Kuwait. The Heavy Equipment Division of Alshaya Trading Co., part of Alshaya Group and a strong player in sale and servicing of a wide variety of machinery, forklifts, construction and material handling equipment on the market, agreed on a collaboration with CoxGomyl, a Australia-based global leader in supplying Building Maintenance Units (BMUs). Alshaya Trading Co. will act as CoxGomyl exclusive distributor in Kuwait. Alshaya Trading Co. will supply BMUs for the new National Assembly building extension. This building, known to be the most prestigious project at present, is currently under construction. Known as a Global Building Access Solutions provider, CoxGomyl learned to innovate and adapt to the most functional and cost effective façade access solution, irrespective of the market segment. Earning its expertise from budget market sized projects to the world highest and the most complex buildings, each project requires exclusively designed and custom-made BMU solutions to match respective size and need. Biggest accomplishment for CoxGomyl in the region so far is the hand over of the world’s most complicated project: The task to keep the 24,000 window panels’ façade of the world’s tallest building Burj Khalifa in Dubai spotless. CoxGomyl Integrated Solution Division got involved in the Burj Khalifa project at an early stage in order to offer esthetic solutions by integrating all external maintenance and cleaning facilities into the building design. 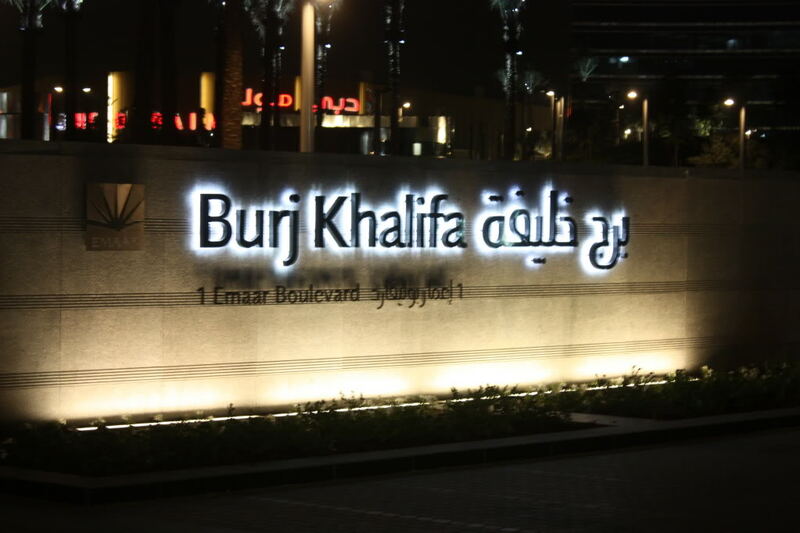 Burj Khalifa is the perfect showcase of CoxGomyl Integrated Solution incorporating storage areas on the façade covering up the BMUs when not in use.